Home | Cutting & processing of plastics - Technoplast (Thailand) Co., Ltd.
Back to Fact-Link's Top Page > Machining > Technoplast (Thailand) Co., Ltd.
Technoplast was established, as a business enterprise, 48 years ago. 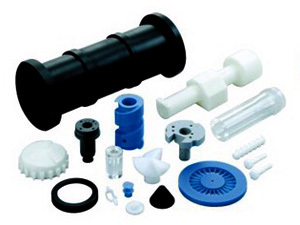 Techniques, for the cutting and processing of plastics, have envolved through time, innovation and expertise. A satellite factory was constructed, in Thailand, in July of 2014. The objective, which has been achieved, was to bring the highest quality techniques from Japan while blending the hearfelt commitment to excellence from our expertly trained staff. It is used for facilities part and the jig of the car production line, a conveyance tray, an inspection jig. 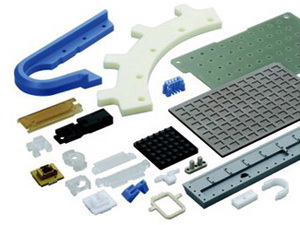 Many plastic parts are used for a liquid crystal line production device part a semiconductor. Including various machine parts such as a food machine, a machine tool, an exclusive plane, the jigs of the machine assembling line have the experience results. The experience results such as three-dimensional model for a prototype and shape evaluations before the molding are abundant.